3) advanced courses on the application and computation of electromagnetic waves. 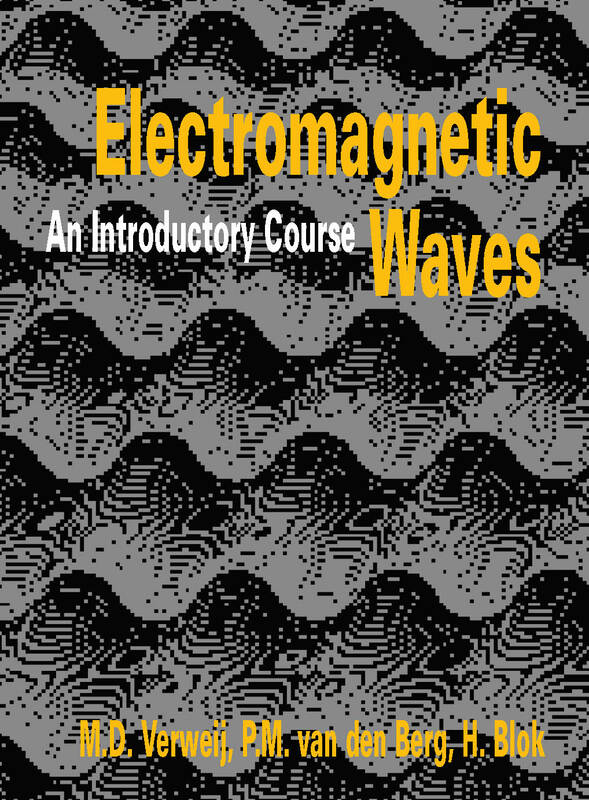 The current book is written to facilitate the introductory course on Electromagnetic Waves. It is assumed that students are already acquainted with the basic phenomena and notions of the electric and the magnetic field, and that they know in which way Maxwell's equations describe the electromagnetic field. Starting from Maxwell's equations, this book deals with the derivation of plane wave propagation, plane wave reflection and transmission, electromagnetic rays, waves in two-wire transmission lines, waves in planar waveguides, and the excitation of electromagnetic waves. 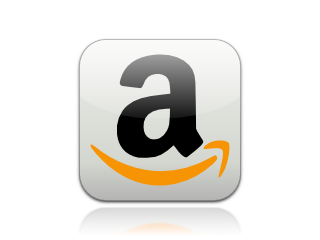 As such, the aim of the book is to provide a solid understanding of how the basic ingredients that make up the more sophisticated applications follow from Maxwell's equations. The aim of the introductory course on Electromagnetic Waves is to teach students to manipulate the fundamental formulas in order to solve a problem at hand. To focus on this skill and to overcome the problem of having to learn many formulas by heart, an outline of this book is available from the website as a printable Repetitive Guide.